RAF Bahamas Operational Training Unit. 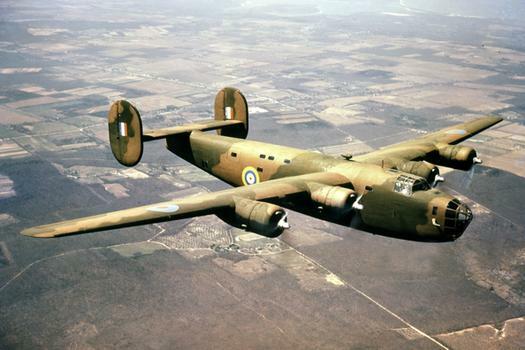 The Operational Training Unit also served as a Conversion Unit for not only Training newcomers to Flying Duties but moving already qualified Aircrew on from B25 Mitchells to Consolidated B24 Liberators being produced at 5 different Aircraft Producers. The location also enabled Canadian Air Force members to Crew-up with their RAF counterparts, whereby many Crews having completed Training at Nassau, would join No.45 (Air Transport) group, to ferry more badly needed Aircraft across the Atlantic ready for active service. The North American Aviation B-25 Mitchell was an American twin-engined medium Bomber. It was used by many Allied Air Forces, in every theatre of WW2, as well as many other Air Forces after the War ended, and saw service across 4 decades. The B-25 was named in Honour of General Billy Mitchell, a Pioneer of US Military Aviation. By the end of its production, nearly 10,000 B-25s in numerous variants had been built. 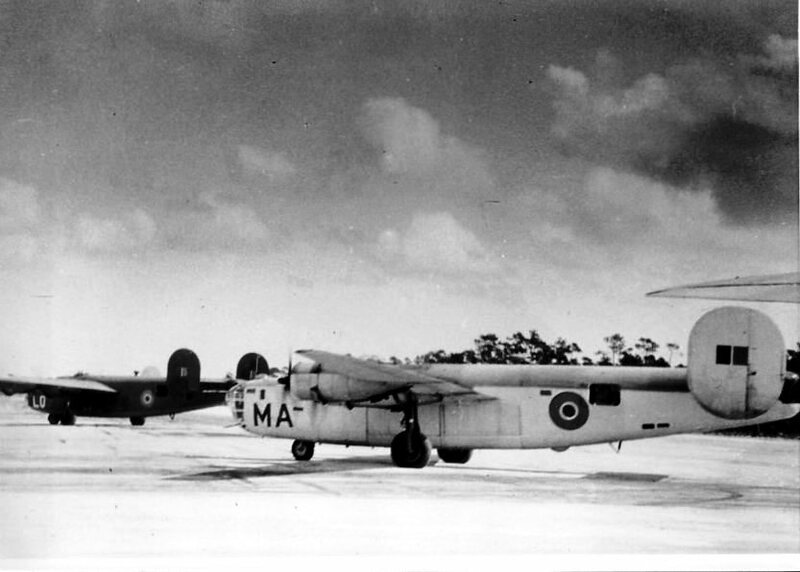 111 OTU Liberators at Windsor Field, Nassau. LO is B.III BZ762 and MA is GR.V BZ810. The Consolidated B-24 Liberator (Flying Boxcar) is an American Heavy Bomber, designed by Consolidated Aircraft of San Diego, California. 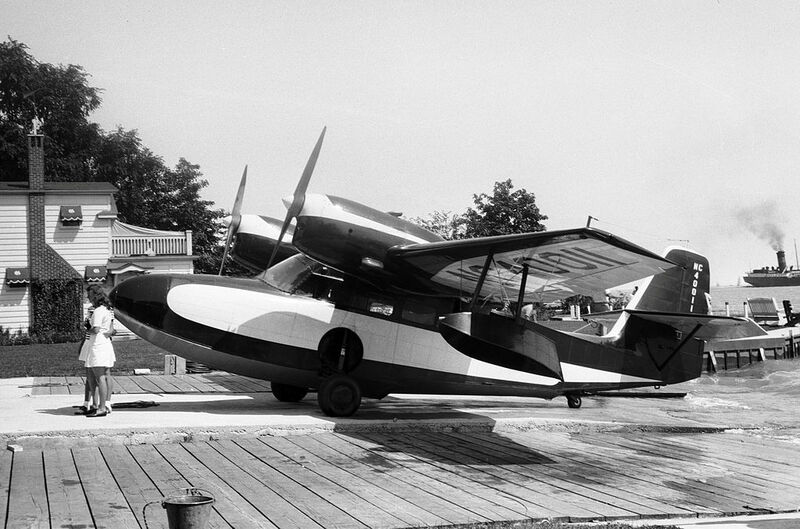 It was known within the Company as the Model 32, and some initial models were laid down as export models designated as various LB-30s, in the Land Bomber design category. The B-24 was used in WW2 by every branch of the American armed forces, as well as by several Allied air Forces and Navy’s, attaining a distinguished War record with its Operations in the Western European, Pacific, Mediterranean, and China-Burma-India Theatres and in anti-Submarine Warfare.